Reading is a complicated act. To teach it we need to be responsive to the problems our students face. Chapters 5 and 6 in Vicki Vinton’s new book, Dynamic Teaching for Deeper Reading, highlight practices I plan to hold on to for the coming year. 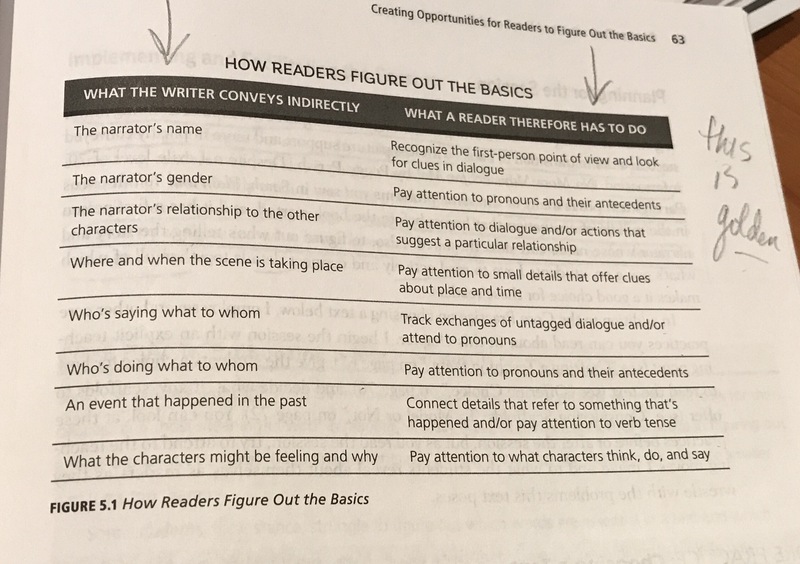 Chapter 5, Creating Opportunites for Readers to Figure Out the Basics, hones in on how to support readers who missed the essential ideas in a story: the who, what, when or where. These students “should” be able to access these ideas but aren’t. They may have chosen their book. They may even jot and talk with a partner. But when you confer with them, you realize they have no idea. They are completely lost, and they don’t know it. I know these kiddos. Vicki offers key strategies and examples of how to “design opportunities” for readers who are confused even though they are reading self-selected, technically just right books. The chart below will be in my conferring notebook this fall. In this chapter, Vicki takes us through the nuts and bolts of a small group lesson: from choosing a text and crafting the teaching point to facilitating the session with nuanced teaching considerations. It is beautifully done and worthy of study with your grade level team. My major takeaways follow. ” Be mindful of the language you use.” Academic language and metaphors can confuse learners. Get to the point offering students a clear explanation of what readers do, why, and how they do it. “…don’t worry about offering a new teaching point each day.” Kiddos need the basics, and that limits the teaching points. And, they need practice doing it. Keep it simple. 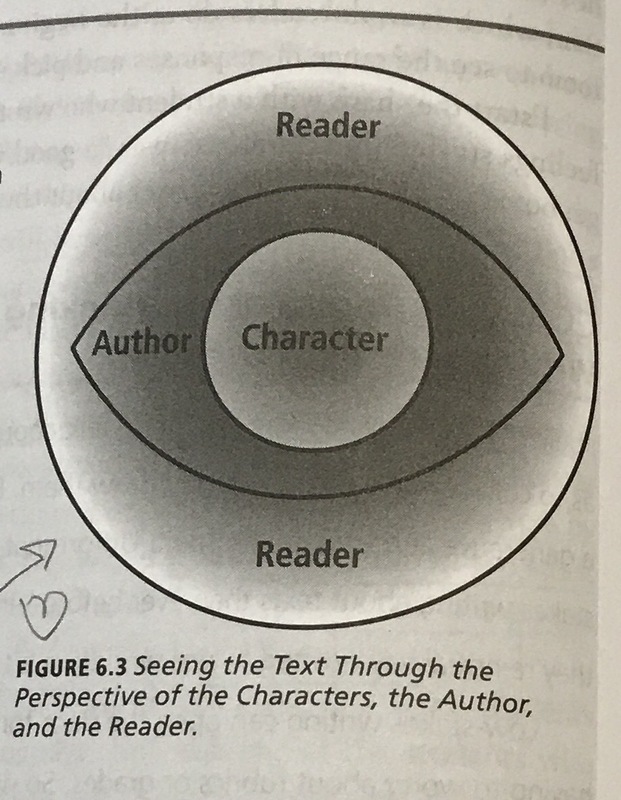 “…select more than one text that poses the same problem and let students choose which one to read.” By offering students a choice of text, it nudges students to do something they may have not been doing well: select a text that they want to and can do the work with. “… think twice before automatically offering scaffolds, including modeling.” This is a biggie. Many of our students have learned to wait for help. And teachers, being the helpful sort, oblige. Vicki suggests we turn the “I do, we do, you do” model on its head. Reverse it by putting the student first. How brilliant. Let the student do first. Invite them to show what and how they do, then we can think as a group to build our understanding. Finally, a teacher can notice and name what was done. By putting students first, everyone sees more of what students can do; empowering students and informing teachers. This chart will go into my planning tool box for read aloud. It pushes me to create a reading process around curiosity and wondering. With that stance in hand, questions and potential answers are natural outcomes. Low stakes writing is tricky. Here are my take aways that I need to make sure my students understand. We write to capture and create thinking at a point in the story. We write to explore ideas that the text makes us wonder or question. We write knowing our thoughts could change. What does the writer think about the character? What do you think the writer was trying to show you? What is your opinion of the character? 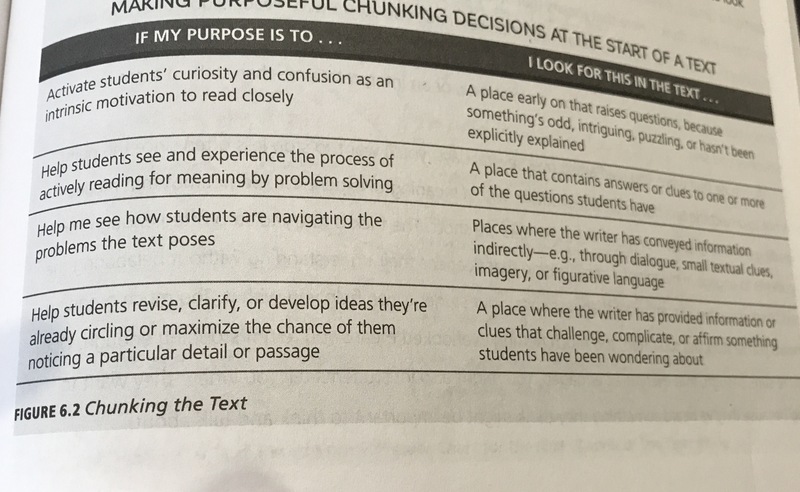 These questions will nudge students toward recognizing that their ideas interact with a writer’s ideas. And that writers want their readers to consider and develop ideas around their characters. I’m imagining this chart in my classroom or in a student’s notebook. Maybe with a Post it on the perspective they choose for their writing about reading. Thanks to the #cyberPD community for choosing this book. Reading and writing in the company of others helps me hold on to and grow ideas that I can bring to the classroom next school year. One thing I get out of participating in cyberPD is how everyone responds to the text. These charts are great to capture, copy, and use when doing read aloud and when conferring with students. This pushes readers beyond the surface comprehension and the choice of 3 purposes (inform, persuade, entertain). Reading becomes the deep learning task it can be when we lead with a different lens, focusing on the students. Imagining and considering the perspective/decision-making of the author is going to be a fun one. I found myself thinking along those lines when looking at art, stepping back for the big picture of an exhibition, and looking at ads earlier this week.